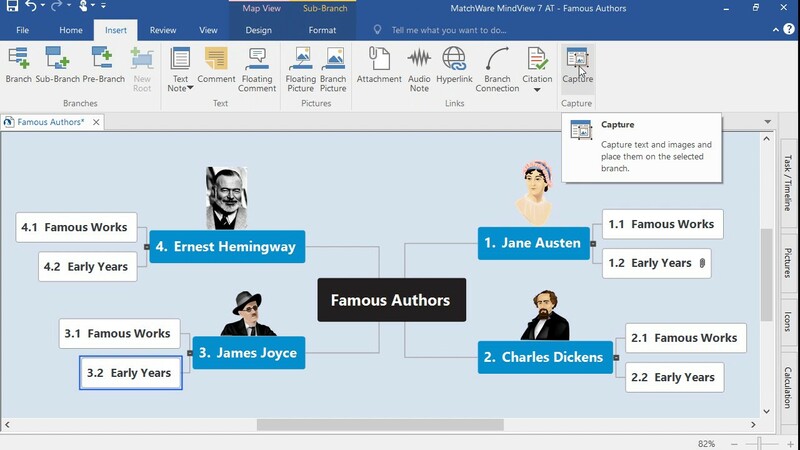 MindView is a mind-mapping software package. It is an excellent resource for planning any written work using visual techniques. Create essay plans, revision maps, project management charts, lab reports, etc. MindView is available to download from the Software Hub. Turn your phone into a mobile scanner with CamScanner, a free mobile app. You can scan multiple pages into a PDF document and send it via email or sync it with cloud services. CamScanner is available for Android, iPhone, iPad and Windows Phone 8. Grammarly is a free contextual proofreading tool. Its advanced grammar, spelling and punctuation facility helps correct mistakes and improve grammar. Each suggested correction comes with a short explanation which can be expanded to give more detail and show examples. Grammarly is available for download from the Software Hub and as an Android or iOS app. 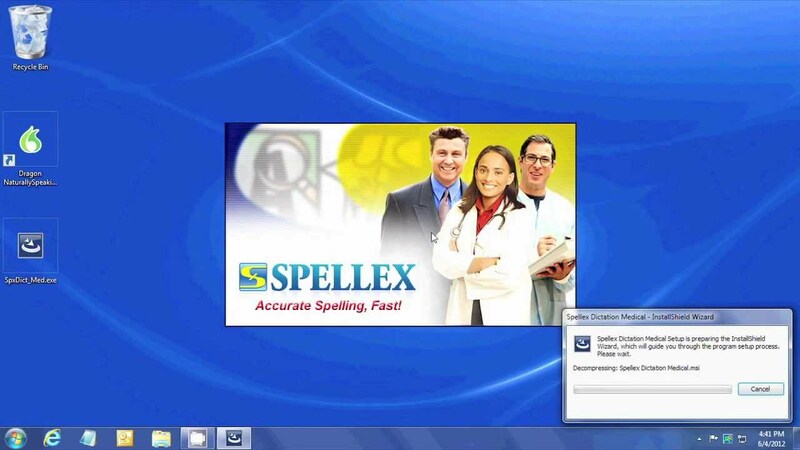 Spellex is a comprehensive spell checker and medical dictionary which runs in the background while you are using Microsoft Word. Supported operating systems: Available via Windows on College PCs. Global autocorrect immediately corrects spelling mistakes while you type with no need to stop. It works wherever you are typing e.g. Word, email, Facebook etc. 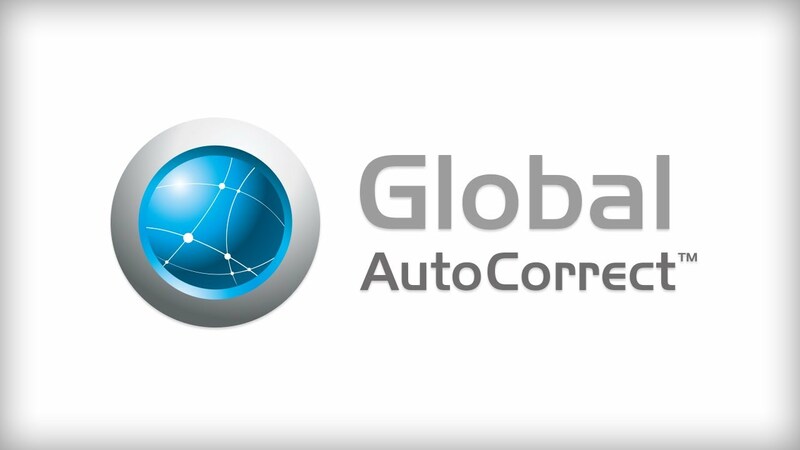 Global AutoCorrect is available to download from the Software Hub. Dictation accurately transcribes your speech to text in real time. You can add paragraphs, punctuation marks and even smileys using voice commands. Dictation.io is available for download from the Software Hub and as an Android or iOS app. MyScript Math Sample is a useful add-on for Microsoft Word which allows the user to hand write equations and convert them to digital text or LaTeX. 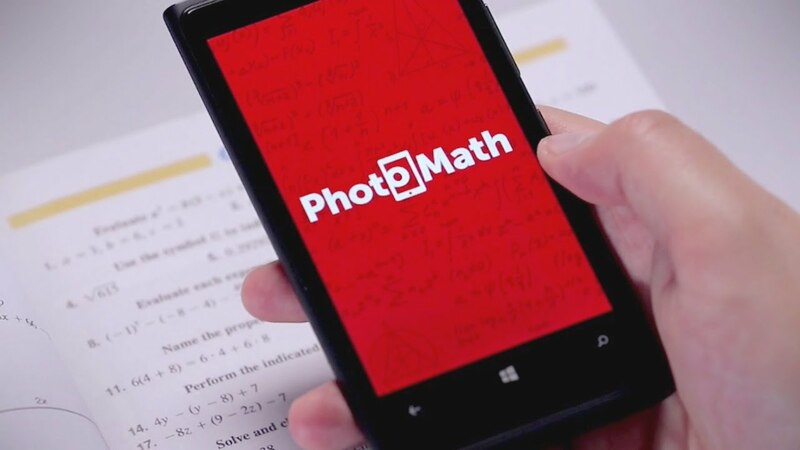 PhotoMath iOS is a versatile app available for iPhone, iPad and Android. The user can scan a maths problem in text or handwriting, and it will display the outcome and the method it used, in easy definable steps. Having the steps explained helps users to become familiar with the procedures of solving mathematical equations. STEMReader enables read back of mathematical equations using text to speech. It breaks down equations into simple chunks to make them easier to understand and checks the understanding of unknown notations. EquatIO helps the user to write mathematical formulae by hand, type or speech recognition. It is then possible to edit and interact with the formulae in Microsoft Word or Google Docs.